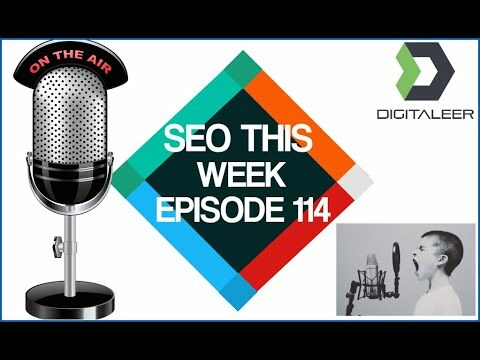 Welcome to Episode 114 of SEO This Week! This week we have a bunch of interesting stories for you so how about we jump right in to what we are covering. We kick off the show with some interesting tips to image SEO and how to leverage all those unique images to perhaps get a little traffic. We examine 9 creative strategies to promote your websites, how to do an SEO audit, and an AMA from Jerry West. Then we close out the show with a peice on using Python to automate the Google URL inspection tool and Google's recent issues causing the deindexing of sites on a rather large scale.